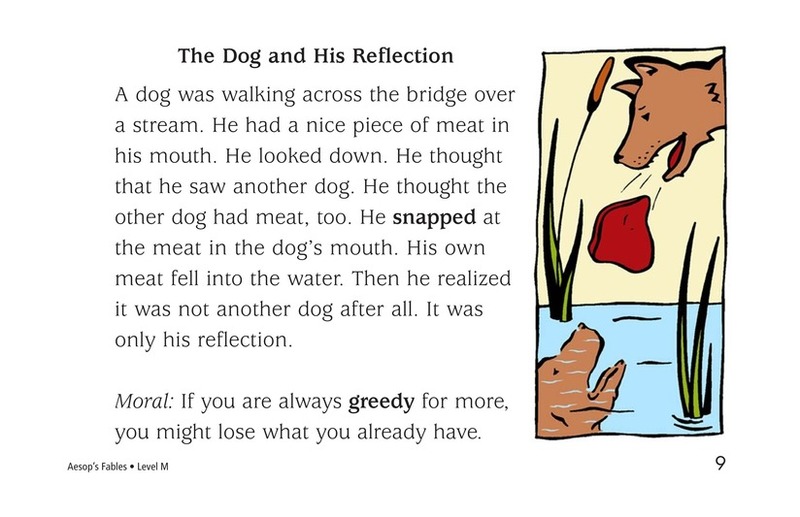 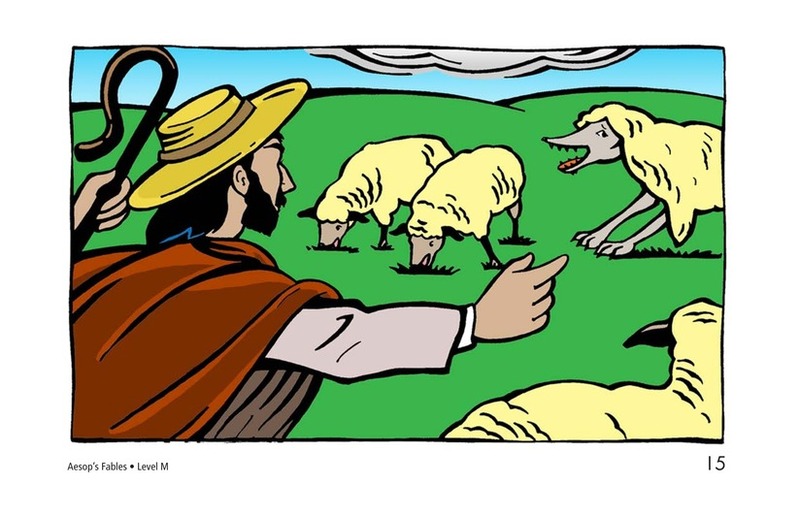 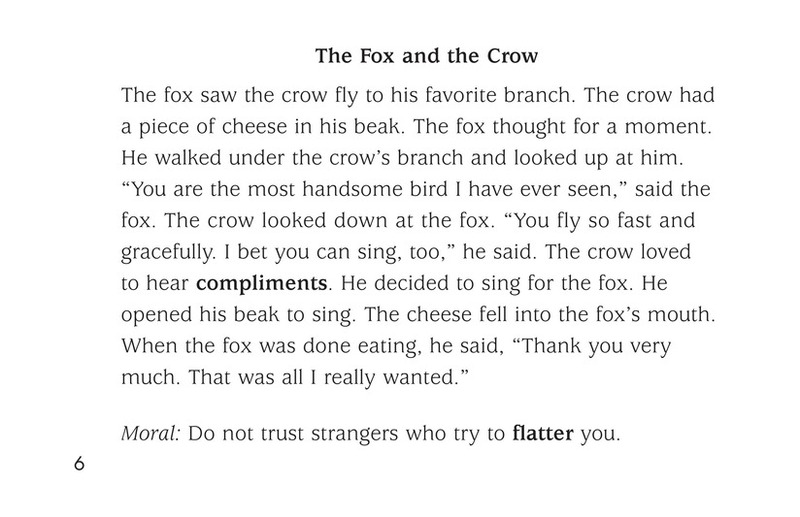 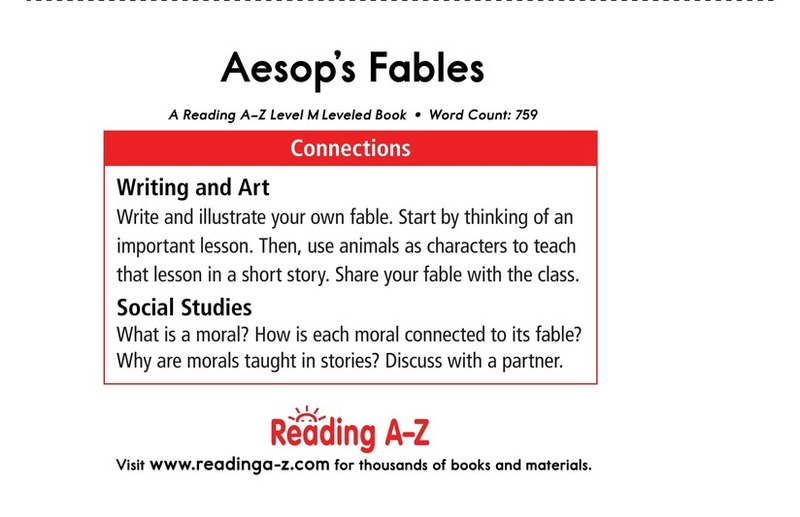 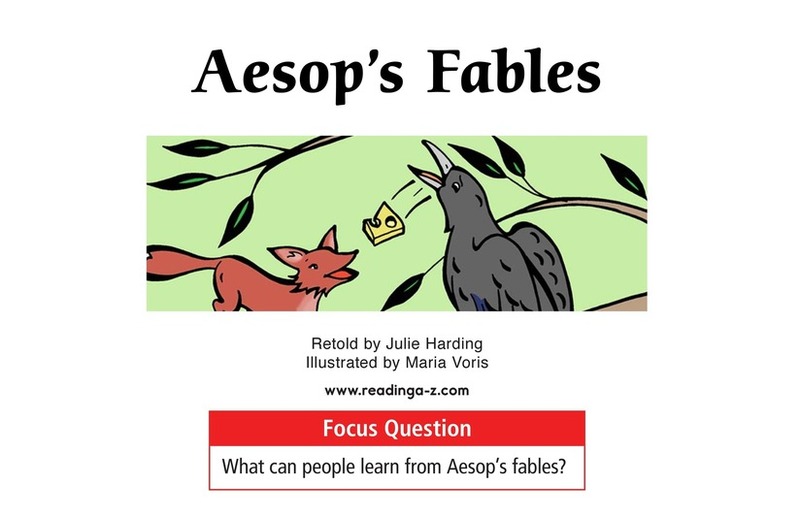 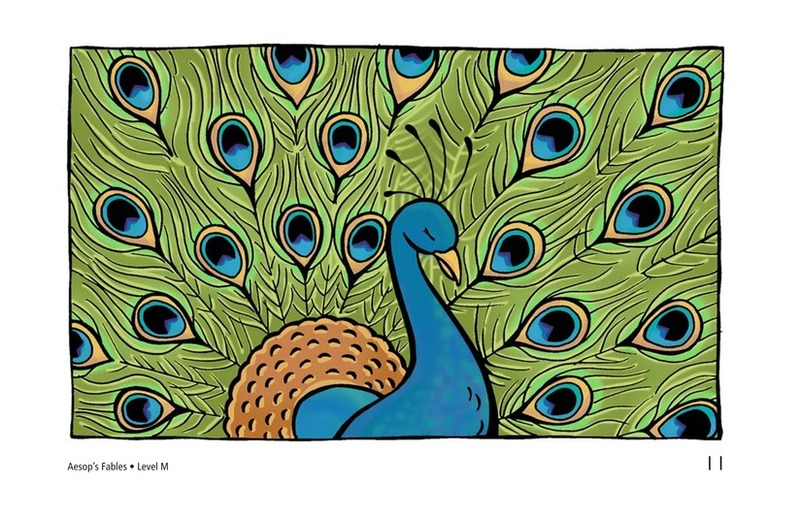 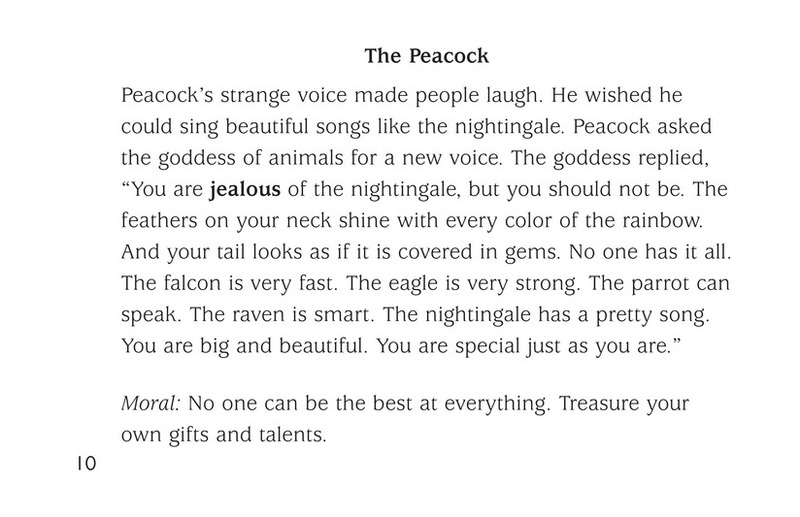 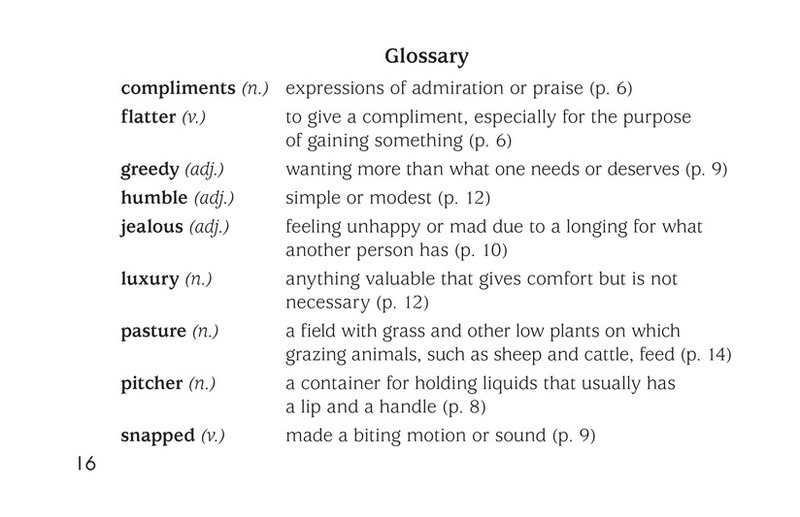 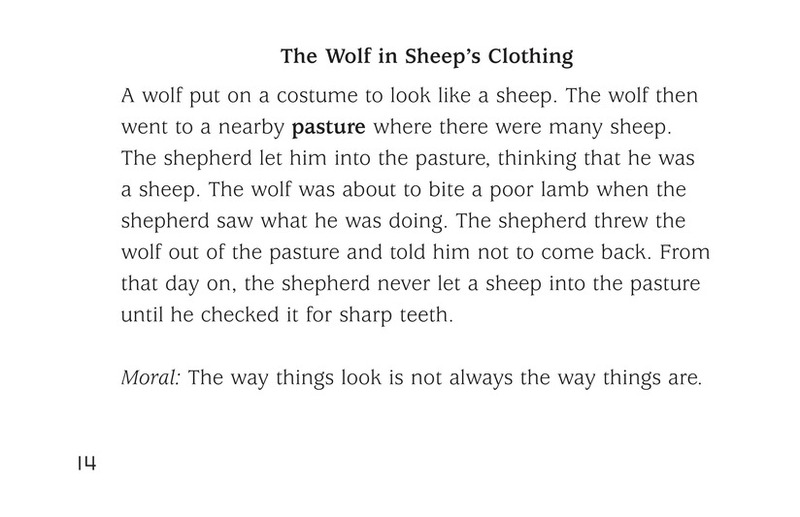 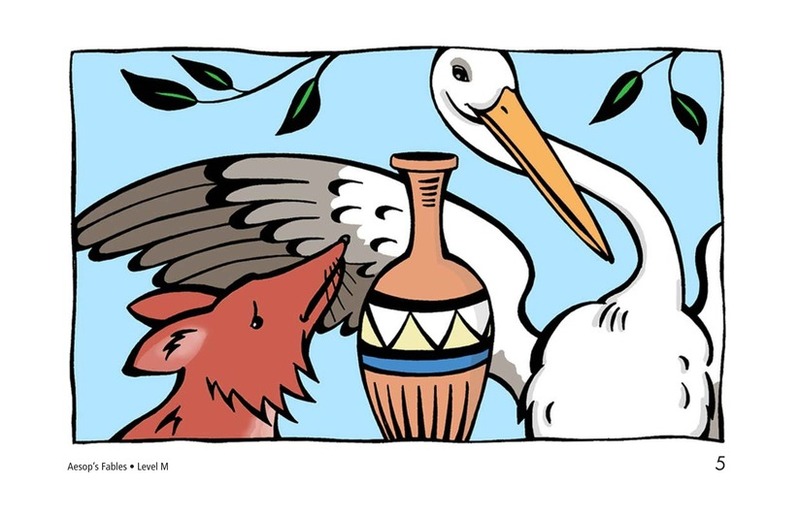 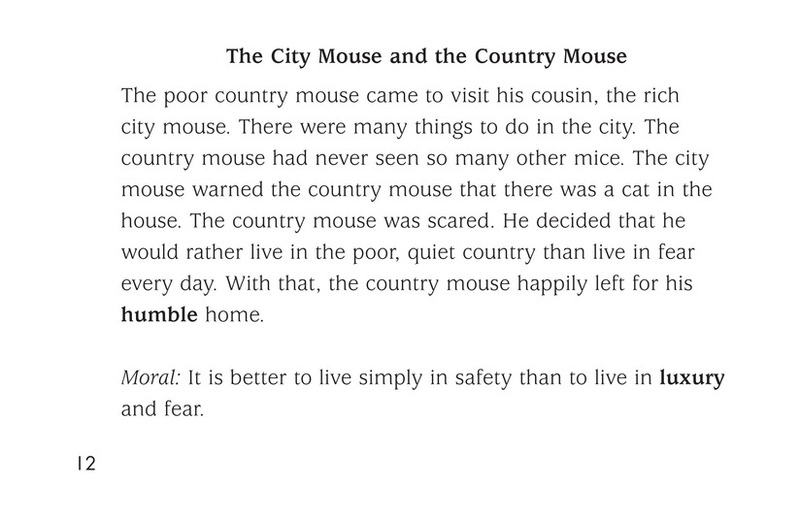 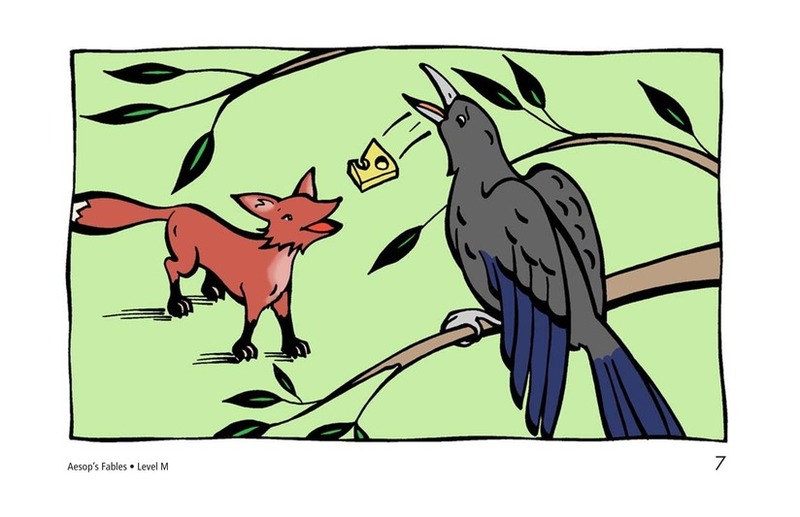 Aesop's Fables offers readers a collection of simple yet valuable life lessons. 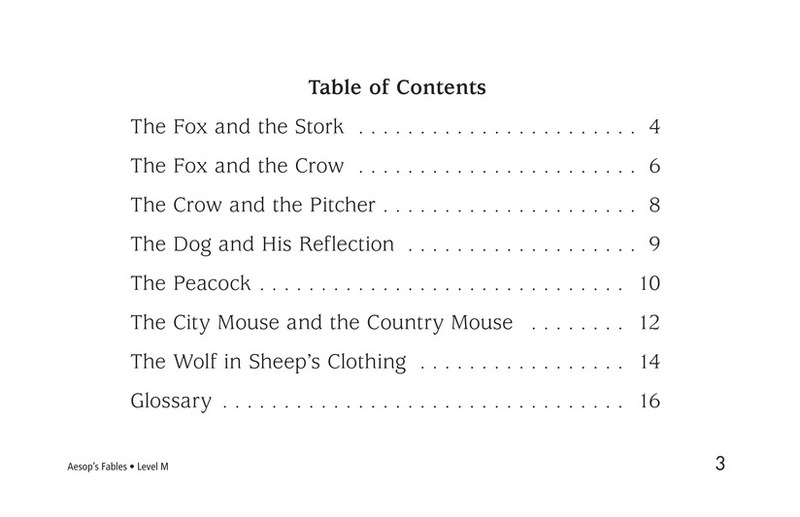 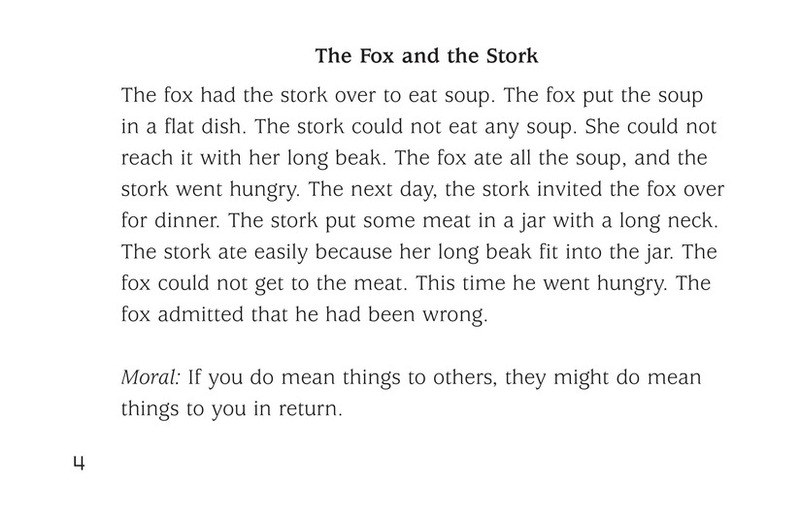 Each of the seven separate tales uses animal characters to tell a story that contains a clear moral. 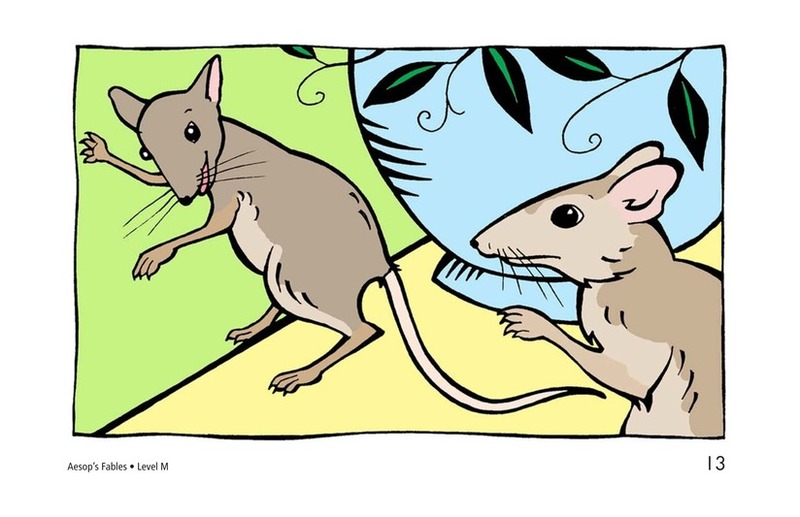 Classic illustrations enrich the text. 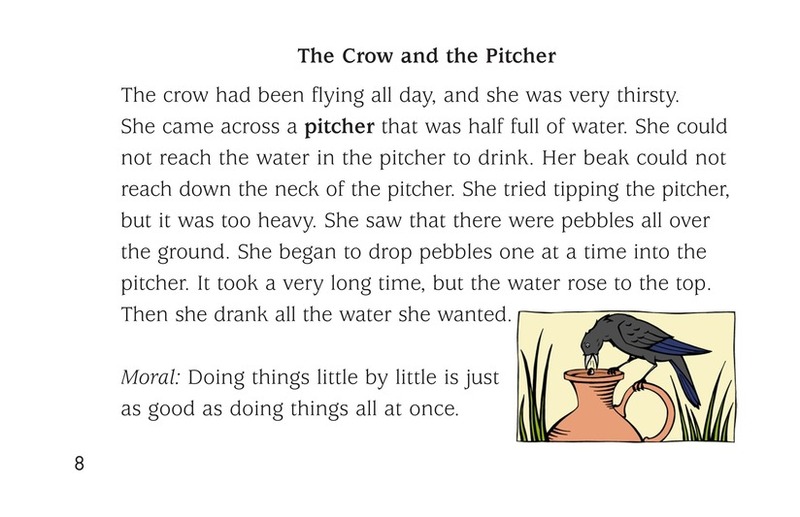 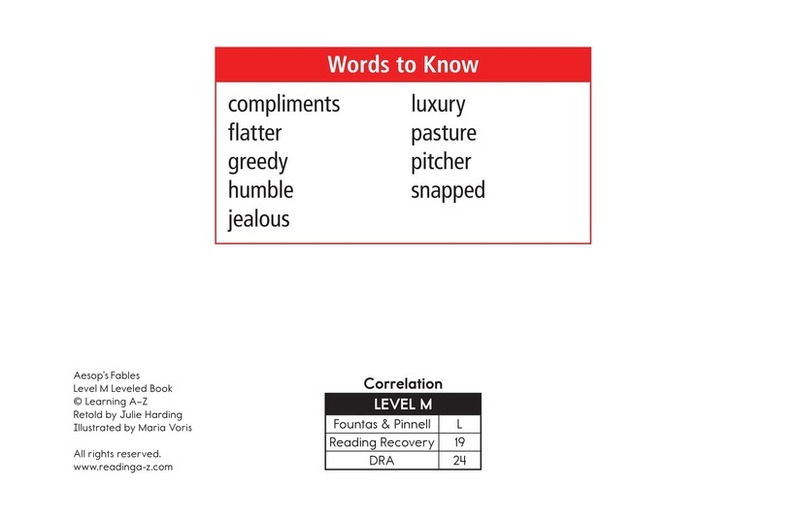 The book can also be used to teach students how to visualize as well as to analyze characters in a story. 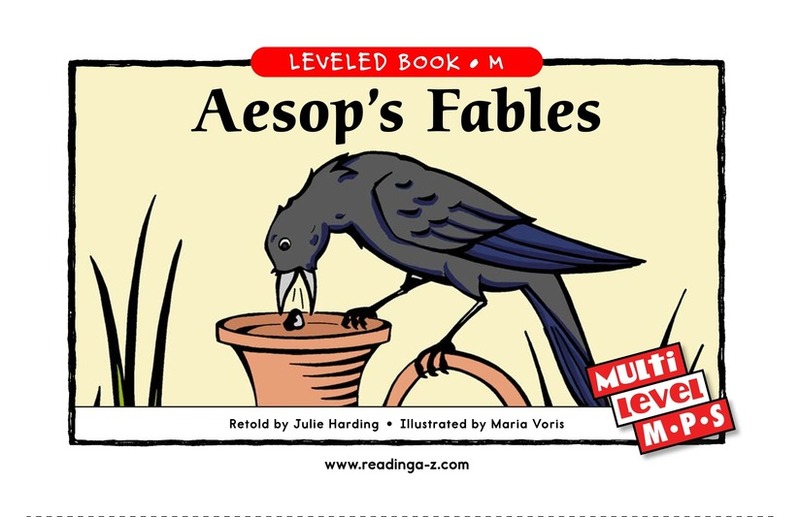 The books and lesson are also available for levels P and S.